“Hi, I'm Kendyl Richards, CEO of Central Park Imaging. It sounds too good to be true. But we read your MRI, CT, Ultrasound and X-ray exams and communicate with your ordering physician. Be confident that we don’t compromise on quality. We provide you with personal consultation services and are there for you when you need us. We help you get the best care at the right price for the right procedure. We pride ourselves with responding and communicating with our patients and doctors. Our facility is inviting and easy to access. It depends on your procedure. When we call to confirm your appointment the day before, we will tell you a time of arrival. I already had a radiologic procedure but would like a second opinion. Can you help me? 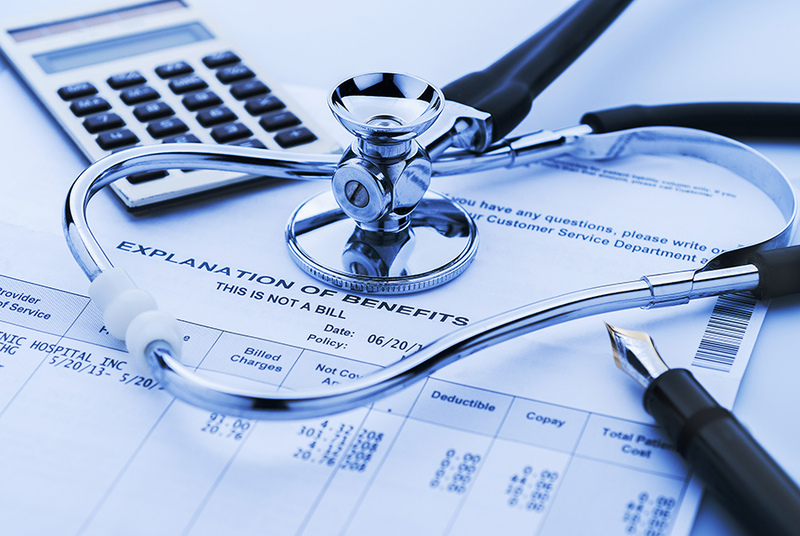 Do you have information about costs or insurance coverage? 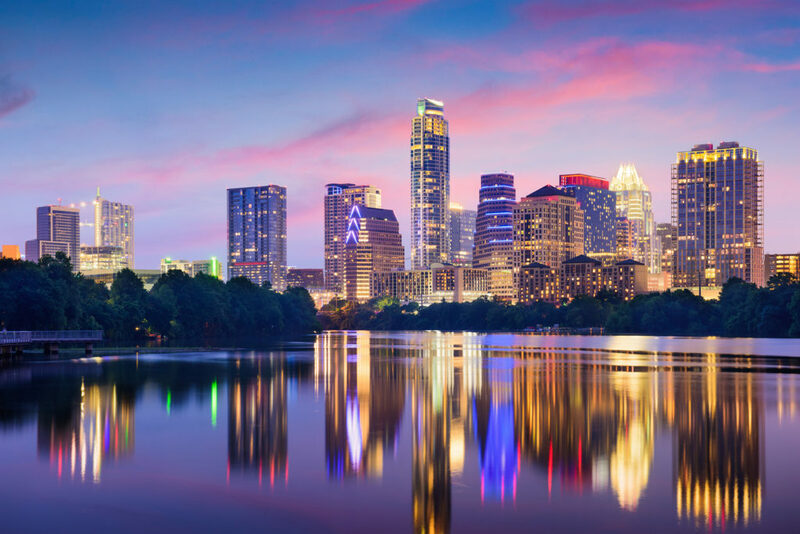 We pride ourselves on having the lowest imaging cost in Austin. The costs for specific medical imaging tests, treatments, screenings, and procedures can be obtained by contacting our office after we have a better understanding of the procedure required by your doctor or medical facility. I need information about a particular procedure. Can you help me? Our site reflects the most common radiology procedures that we do, but it does not describe all of our procedures. New procedures are added to our office on a regular basis but many procedures have more than one name. Please call or ask your question via our Contact Us page. Is it possible to have a procedure performed without a referring physician? We can provide ultrasound screenings and CT lung screening without obtaining a physician’s order. See our screening exam information here. 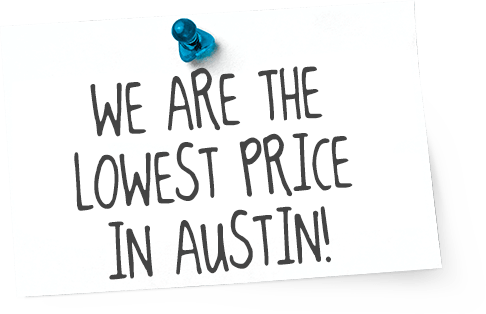 Why are your fees for diagnostic services so much lower than other Austin area imaging services? We understand that healthcare is expensive, and we want to make it affordable for you. What diagnosis can I expect from an MRI scan? An MRI is used to help detect the presence of diseases or provide more detailed and accurate information. Your doctor will help determine whether you need an MRI and what diagnosis you would receive after having an MRI. An MRI can be very useful for detecting the presence (or absence) of diseases throughout the body. They can also be used to provide additional information about problems that are seen on an x-ray, CT scan or ultrasound. They are also valuable for providing more detailed and accurate information for all the body structures. Your doctor will tell you when an MRI would be helpful or necessary. What should I expect from my x-ray at Central Park Imaging? Your x-ray will be read by our radiologists and they will communicate with your doctor. What's the best way to order a patient exam? If you are a physician or medical facility and would like to refer a patient, please fax your order to 512-501-3841. We’ll handle pre-authorization, scheduling, and patient prep. We’ll also keep you informed on the status of your patient’s exam.